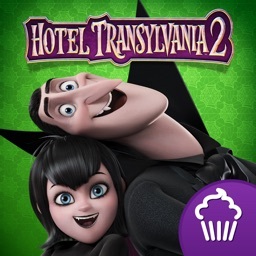 Drac's pack is back in this brand new narrated storybook app based on the new film Hotel Transylvania 2!! 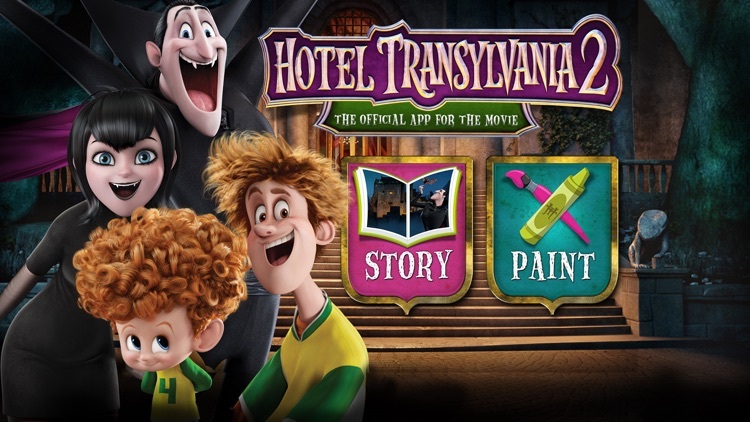 Follow Dracula, Frank, Murray, Wayne, Griffin, Blobby, Johnny, Mavis, and Drac’s vampson, Dennis, in an all-new monster comedy adventure. 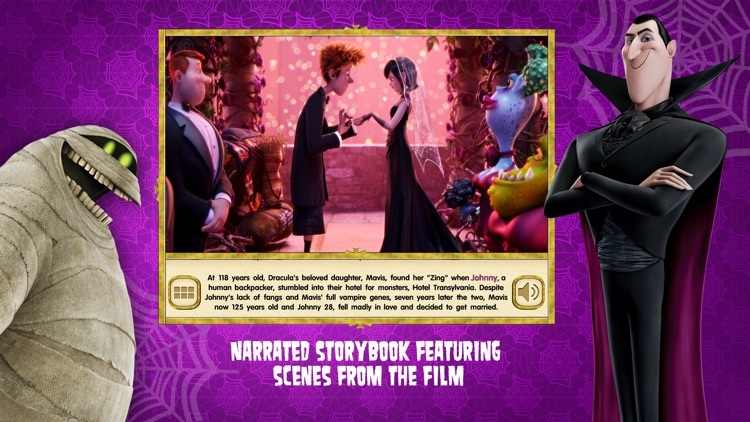 The storybook features genuine character audio and vivid images from the movie! Dracula has opened the Hotel Transylvania’s doors to humans for the first time and things are changing fast–for the better. However, he’s secretly worried that his half-human grandson, Dennis, doesn’t have a vampire side. So, while Mavis and Johnny are away, he enlists his monster friends to help him put the boy through a “monster-in-training” boot camp. 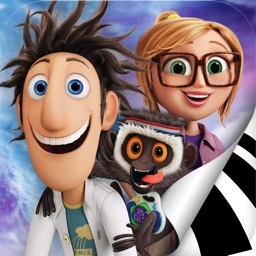 Things get really zany, really fast in this fun follow up to the first movie. 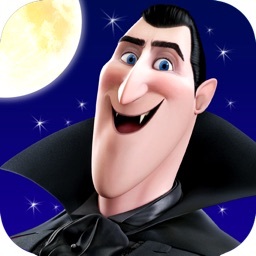 - Genuine character audio from the movie–hear the Drac Pack’s actual voices from the movie! 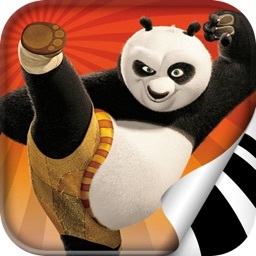 This app contains gated areas to ensure that only adults can access anything that would take you outside of the app. 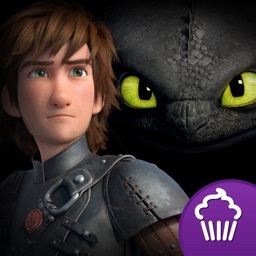 This app may also contain advertising about other apps from Cupcake Digital.